Can I Sing the Quran? 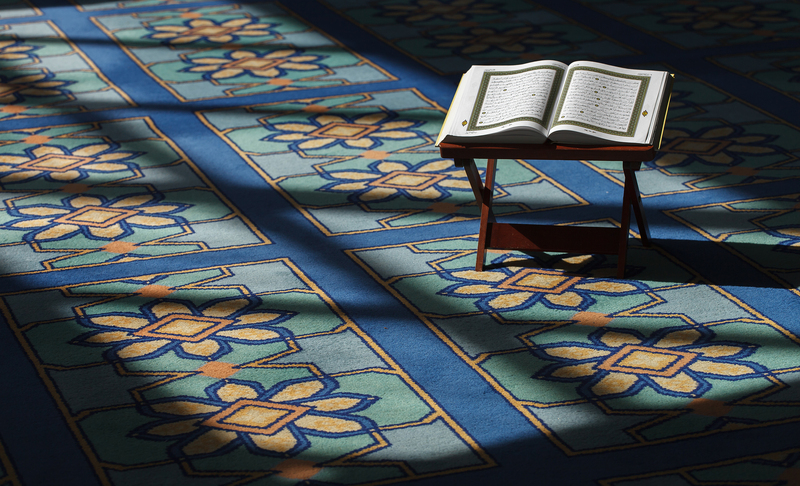 Can I Sing the Quran While Recitation? The Qur’an is indeed a beautiful thing to listen to. There are several Qur’an reciters around the globe. Each of whom has their own style of reciting the beautiful Qur’an. Is there a line we draw when making the recitation of Qur’an melodious? Is actually singing the Qur’an permissible? 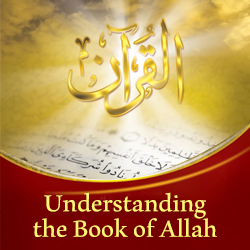 Watch this short video to get the answers with Ustadh Wisam Sharieff.